Thanks to RedFin for naming us as one of the cideries to visit in Philly! We’re in great company in Philly and around the country. 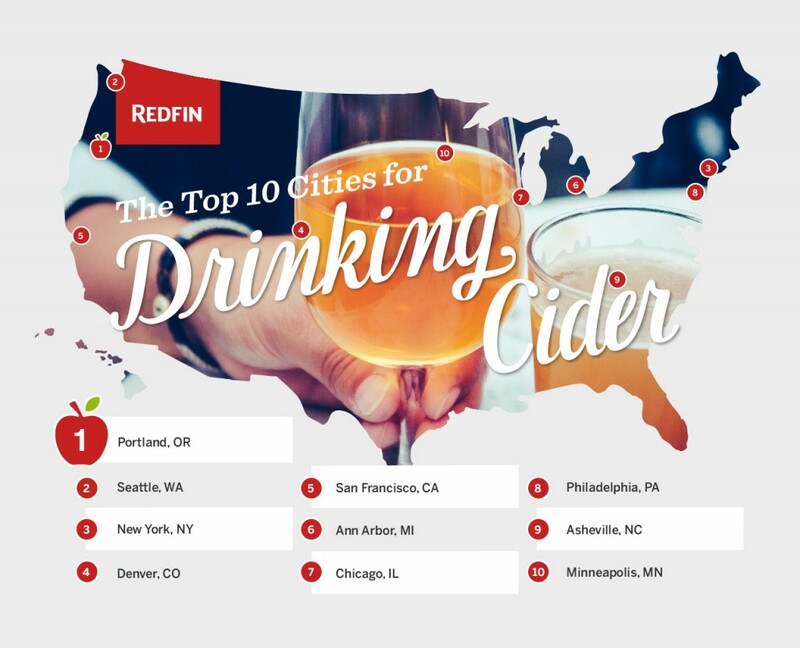 If you’re traveling this summer (our house hunting) check out RedFin’s Real-Time article for some great info on cider culture and city culture. For lots more great cider spots check out.